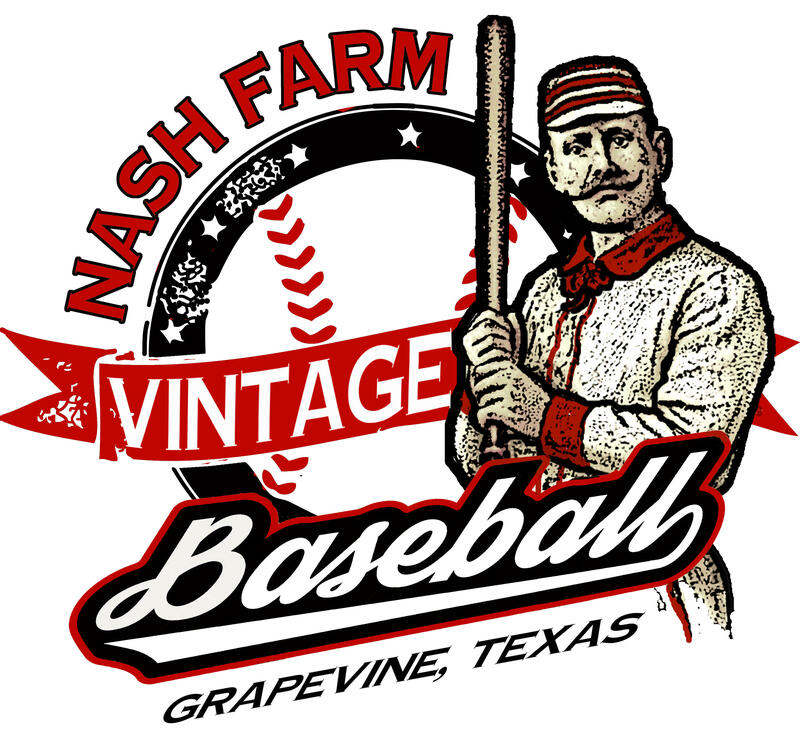 Join us at Nash Farm for an evening game of 1860s baseball on the farm. 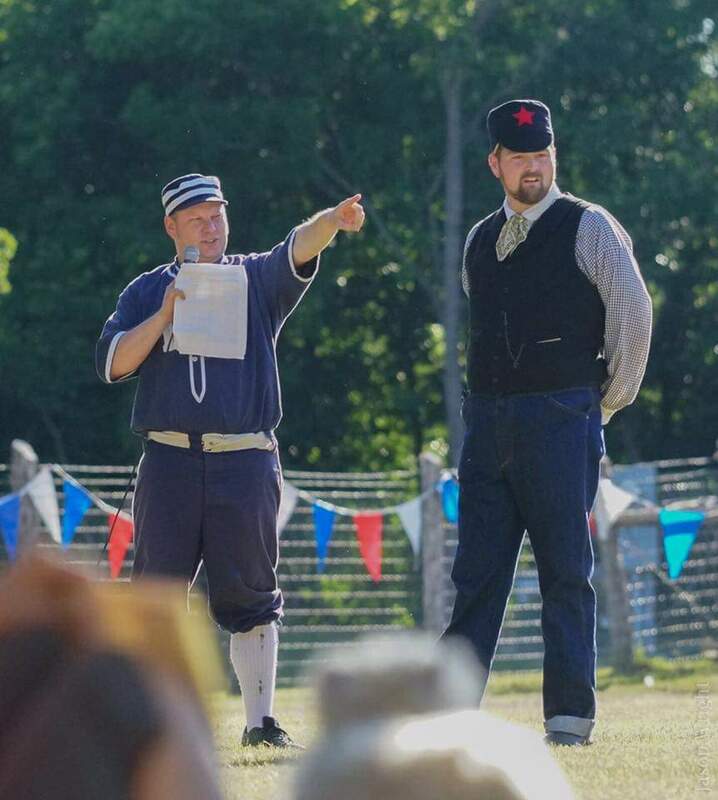 This exhibition game will demonstrate how the game was different in the 19th century. Bring your lawn chair or blankets and cheer on the teams. 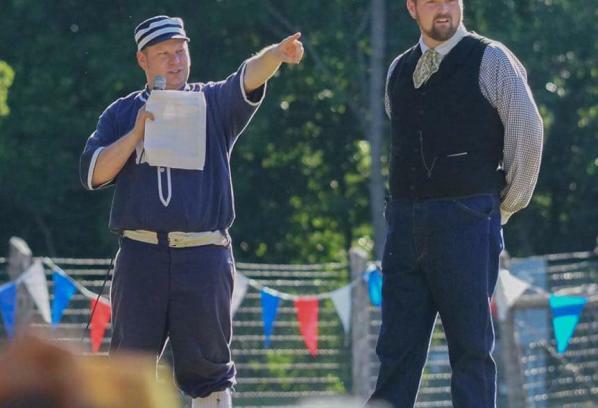 Popcorn and lemonade will be served and are included with purchase of ticket.